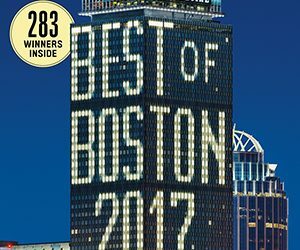 You can count on two things every July: fireworks over the city, and our no-holds-barred guide to Boston’s finest. May the best person (or bar or burger or…) win. 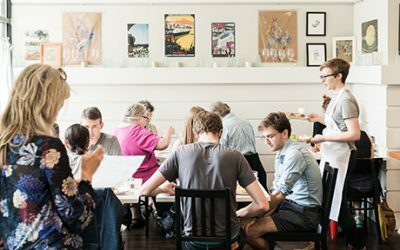 Our indispensable guide to living well in the city right now. 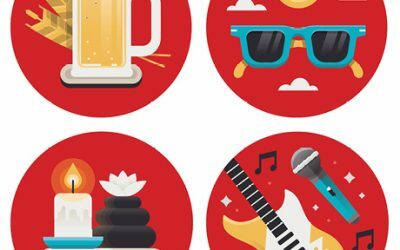 Our 42nd annual guide to the best of everything in and around the city. 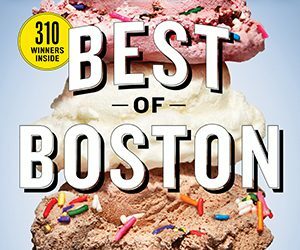 Our 41st annual guide to the best of everything in and around the city. Much has changed in Boston over the past 40 years. 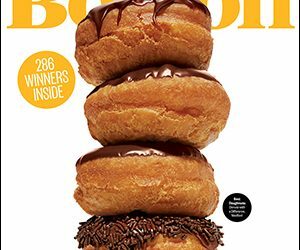 One thing that’s stayed constant, however, is our annual guide to the very best shopping, dining, and all-around living to be found in Boston. 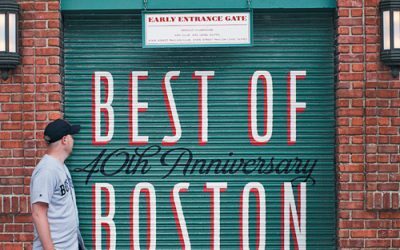 This month, we celebrate the 40th anniversary of the Best of Boston, and our dedication to mining the city’s gems, decade after decade, remains unwavering. Here’s to another 40 years. 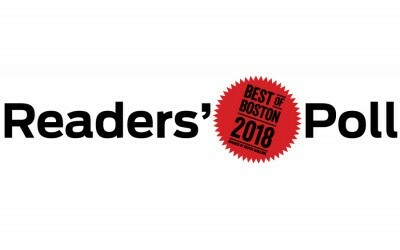 To celebrate Best of Boston’s 40th anniversary this year, we had you, our faithful readers, select the winners in 40 different categories. We provided four nominees for each category. 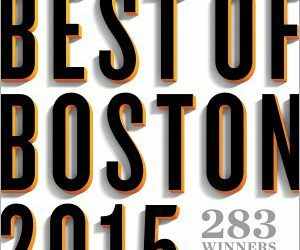 To decide the winner, you voted, and voted, and voted again—286,935 times in all. Here are your picks.